2countriesfor1world-SydneyDieppeDeville-720_400 from Frederic BELLET on Vimeo. Peace Project - Sydney Dieppe Déville from Frederic BELLET on Vimeo. the peace project went to rouen, france! 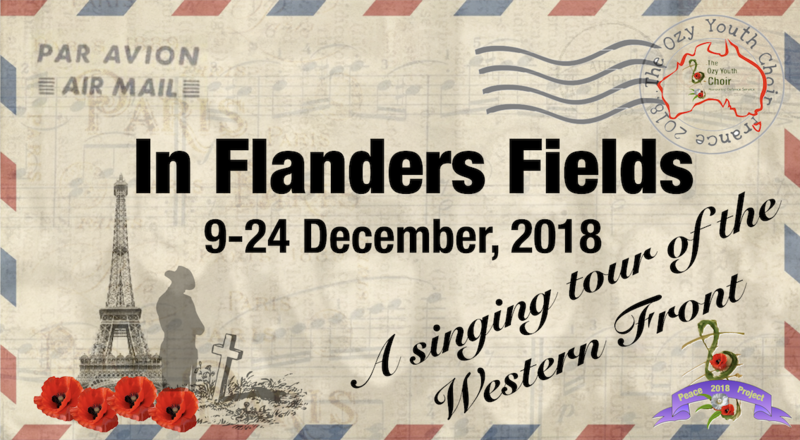 The OZY Youth Choir Honouring Defence Service was in Rouen on 19 December, 2018 for a very special Peace Project! 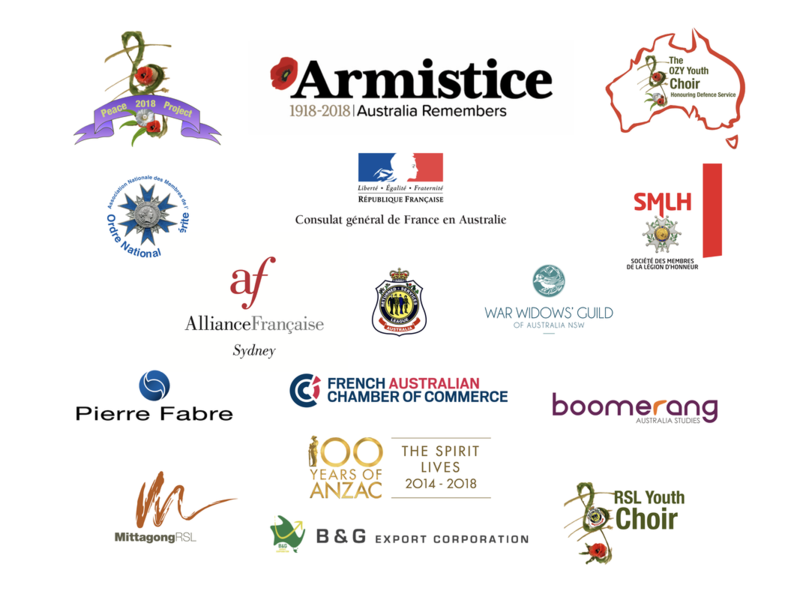 The last event for the Centenary of Anzac, was a very special Peace Project which saw the Ozy Youth Choir Honouring Defence Service take a group of young people aged 13-22 years to France and Belgium to Stand for peace, stand for veterans and their families, sing to remember as we rethink remembrance on the major Australian Battlefields of the Western Front. The tour also provided opportunities to stand and sing with other young people from France. On 19 December, 2018 we were in Rouen as we joined with our Peace Project Partner school, College Sainte Marie Déville-lès-Rouen. We were also joined by the National and NSW State President's of the War Widows Guild of Australia and students and teachers from one of our Partner Schools, Bowral High. This is what we did with our Peace Partners on Bondi Beach, 11 November, 2017 to launch it - With an accompanying education resource package, this project is designed to raise awareness and enhance your local activities on Sunday 11 November 2018.